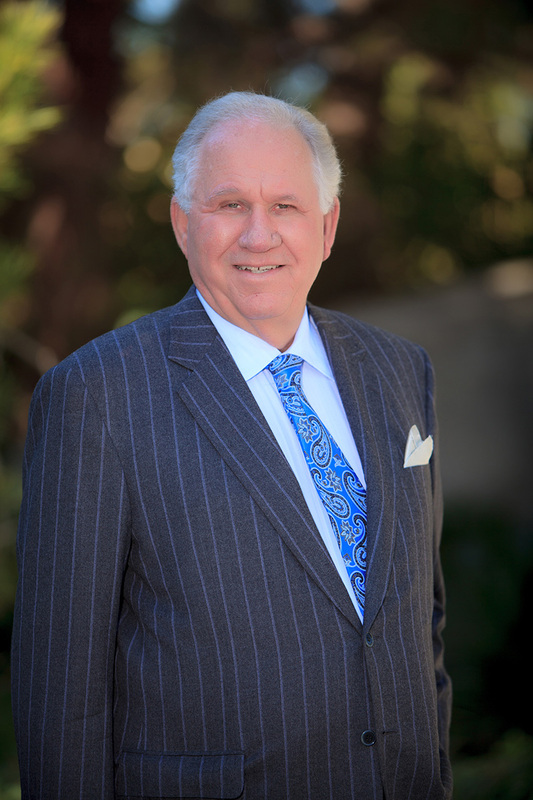 John H. Midby has created and has operated The Midby Companies group of companies for more than 40 years. During this time, The Midby Companies have grown in several different areas of real estate development with world recognized and award winning projects. His experience includes, but is not limited to, large scale residential community master planning, hospitality and gaming development, and both single and multi family residential development in Southern Nevada and throughout the Southwestern and Northwest United States. His long career has been made possible by his remarkable capability to adapt to market conditions and deliver premiere projects that meet the consumer’s demands. In addition to his leadership roles in his development companies, John has committed his time and energy to the communities in which he works. He is a board member on the Executive Committee of the University of Nevada, Las Vegas Foundation, and also is Chair of the Research Foundation. Additionally, he sits on the Board of Directors of the Development Company established by the Research Foundation to build a 120- acre high tech research park in Las Vegas.